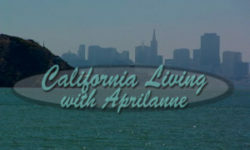 This week on CALIFORNIA LIVING® host and Party Girl Diet™ author Aprilanne Hurley dishes the inside look at ‘Tiburon, California, the perfect “Bay Area getaway” for a day-trip or “stay & play” on the San Francisco Bay waterfront. 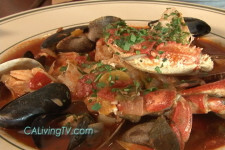 “Sea to Table” & fresh, local cuisine at the award winning Sam’s Anchor Cafe located on the Tiburon waterfront. With a super fun waterfront deck that people can even pull up to in their boats, a visit to Sam’s Anchor Cafe located on Main Street in Tiburon, Calif. is a “must experience” Bay Area getaway to enjoy all year round. Hurley check out Angel Island State Park’s amazing white sandy beaches and romantic Sunset Cruises with Captain Maggie McDonogh and the Angel Island Tiburon Ferry. This season on California Living™ – Find out why it’s just more fun living in California™ with our insider’s guide to one of our favorite Bay Area Getaways: Tiburon, CA. 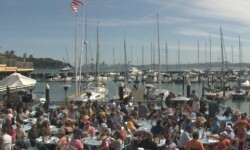 We take in the sights of this beautiful California “walk everywhere” destination, and check out a few of signature drinks and dishes at Tiburon hotspot Sam’s Anchor Cafe – click here for access to the Sam’s Cam. 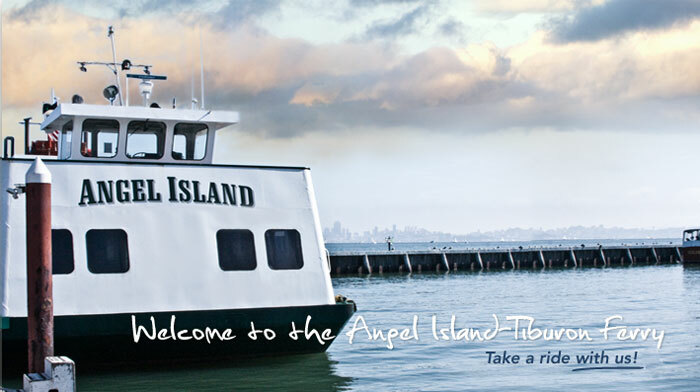 Plus we learn how easy and fun it is to host a party cruise on San Francisco Bay with Captain Maggie McDonogh of The Angel Island Tiburon Ferry.